From November 24th to 27th, PlayCoin will launch a Road-Show with variety of global companies. This Road-Show will explain how PlayCoin has been created and its philosophy; and how PlayCoin will be the future innovation in gaming environment. Also, this will help to describe about Token Sale participation. Additionally, on the middle of December, we are planning to launch more Road-Shows in Hong Kong and Jakarta, Indonesia. Support us, be with us, and we will do our best! 11월 24일부터 27일까지 상해에서 글로벌 기업들과 플레이코인 로드쇼를 진행할 예정입니다. 게임 생태계 혁신을 위해 탄생한 플레이코인의 철학과 개발 배경, 그리고 현재 진행중인 Token Sale을 통한 앞으로의 미래까지 함께 이야기하는 자리가 될 것이며, Token Sale참여 유치까지 이어질 수 있도록 노력하겠습니다. 또한 12월 중순 홍콩과 자카르타에서 두번의 로드쇼가 추가로 예정되어 있으니, 이점 참고해주시기 바라며, 앞으로 많은 응원과 지지 부탁 드립니다. Previous Post Official PlayCoin Live Chat has OPENED! 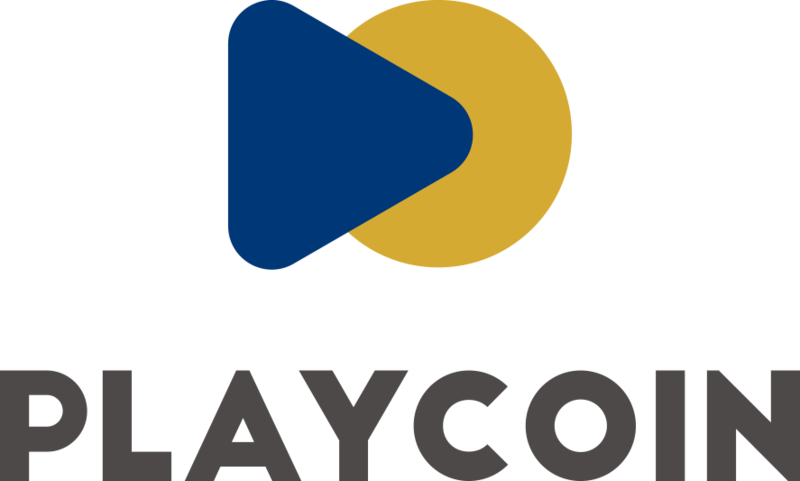 PlayCoin 官方讨论群，正式公开啦！ 플레이코인 공식 채팅방 오픈!